The 23rd August is acknowledged by the United Nations Educational, Scientific and Cultural Organisation (UNESCO) as the International Day for the Remembrance of the Slave Trade and its Abolition. 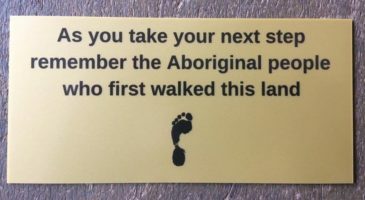 UNESCO is marking International Day for the Remembrance of the Slave Trade and its Abolition to pay tribute to all those who fought for freedom, and, in their name, to continue teaching about their story and the values therein. The success of this rebellion, led by the slaves themselves, is a deep source of inspiration today for the fight against all forms of servitude, racism, prejudice, racial discrimination and social injustice that are a legacy of slavery. The history of the slave trade and slavery created a storm of rage, cruelty and bitterness that has not yet abated. It is also a story of courage, freedom and pride in newfound freedom. All of humanity is part of this story, in its transgressions and good deeds. It would be a mistake and a crime to cover it up and forget. Read her full message here. 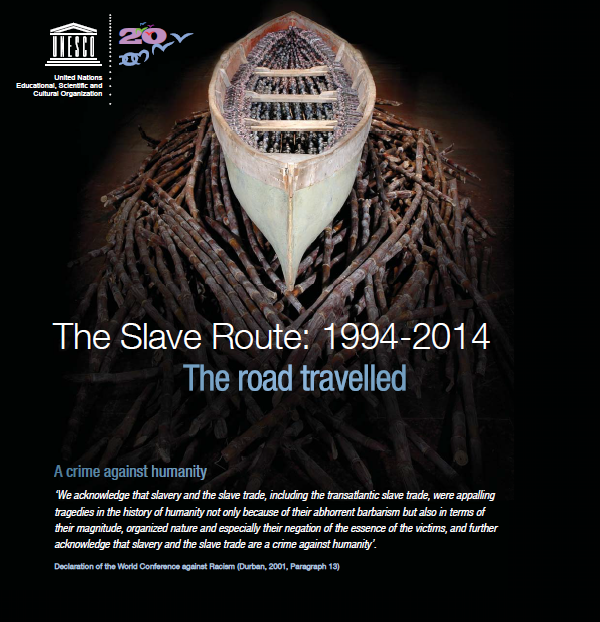 You can learn more about the Slave Route Project here. 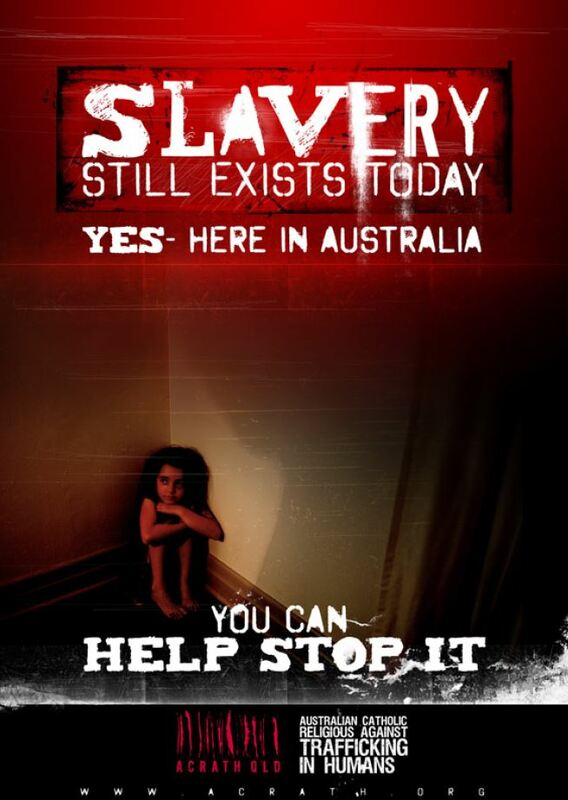 Unfortunately, though slavery is acknowledged as a crime against humanity by the United Nations, it still exists in many forms today around the world, including in Australia. Human Trafficking is the modern version of the slave trade, in which people are deceived or forced into slavery or slavery-like conditions. Nearly every country in the world is a source for human trafficking. Australian Catholic Religious Against Trafficking in Humans (ACRATH) and Anti-Slavery Australia are both valuable sources of reliable information about slavery and human trafficking in today’s world, including what form it can take, and how to take action if you suspect someone of being trafficked.